Salaamu 3alaykum!! When anyone prepares for a trip abroad we often look up some helpful basics in the local language or buy small handbooks with important phrases to get by. But if you’re getting excited to travel to Morocco, your excitement might be cut short by the very few Moroccan Arabic a.k.a Darija online courses, books, or general resources. The reason for this is because Moroccan Arabic is actually a spoken language that is a blend of Arabic, French, Spanish, & has a heavy influence from Tamazight/Tasheellheet (the Berber languages originally from North Africa). The Arabic script you see being used or spoken on news programming in Morocco is actually FusHa // Modern Standard Arabic which is quite different from how the average Moroccan speaks to one another. Also, its hard to make a widespread agreed upon “dictionary” so to speak because Moroccan Arabic is also regional changing in vocabulary and grammar usage from North to South, East to West, and sometimes just even village to village in my experience. But don’t be dismayed! It’s not an impossible language to learn. If you are or are looking to become an ex-pat in Morocco, you will definitely want to learn the local language and the U.S Peace Corps has a great Moroccan Arabic manual you can use by yourself and reinforce with a local Moroccan tutor. Aside from being thrown to the wolves, which I believe is the quickest way to learn a language, this book is essential to building the core of my understanding of Darija // Moroccan Arabic. 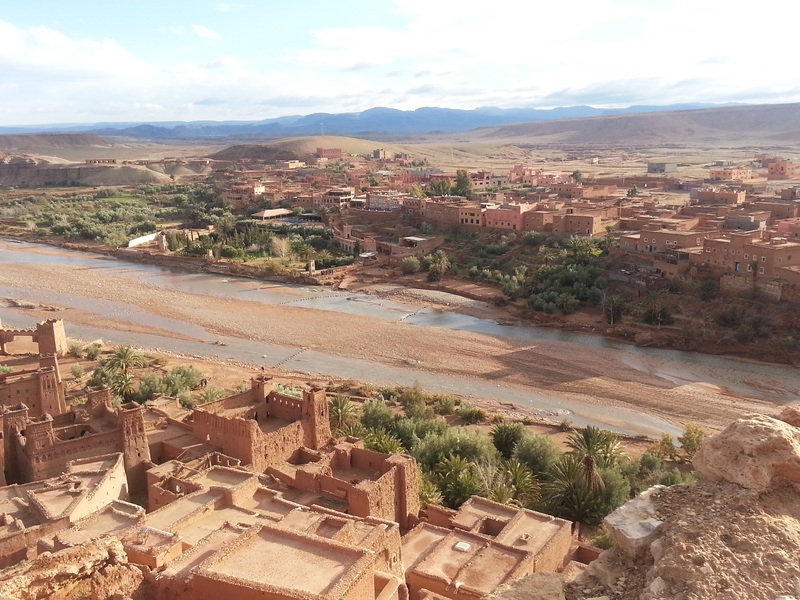 Also, if you’re abroad and planning to visit Morocco, you could Study Arabic Marrakech has a fantastic online skype call program to get you ready for your time in Morocco. Here’s a break down to the basics of Moroccan Arabic you can keep handy if you see yourself in Morocco for a layover or for an extended stay. Please note the use of “3” for the deeper “A” sound in Arabic. It can be approximated by pronouncing the “a” in “fat” with the tongue against the bottom of the mouth and from as deep in the throat as possible. Sounds complicated but we promise after a few days you’ll get the hang of it. My name is… // Smiti…. Do you speak English? // Wesh kan-qdr tkllm Ingleezia? How can I go to this place? // Kifash Kan-nimshi had blasa? Can you lower (the price) a little? // Wesh mumkin naqas shwiyya? Do you have change? // Wesh 3andik surrf? Where is the bank? // Fin kayn shi banca? When do you close? // Imta sid? When do you open? // Imta khadam? Can I try? // Mumkin, nhawl? 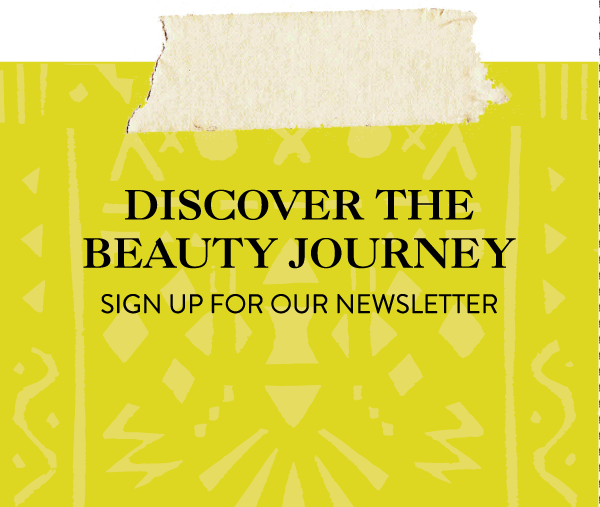 Now that you’re armed with an introduction to Moroccan Arabic, the next step in your #BeautyExploring is naturally to put those words into practice on our Morocco Beauty Journey in May 2019. We will be diving deep into understanding Morocco and its complex culture through the lens of beauty & native rituals from May 7th, 2019 – May 16th 2019. With spots filling up quick, you better book your spot before the end of the year! Also, if you haven’t checked out our other #MoroccoBeautyExploring posts check out our Medina Secrets: what to splurge vs save on. Nshufkum min b3ad! // See you all soon!